WATCH for State Specific News! We need your help! 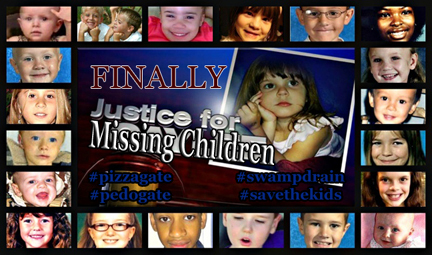 Missing/Murdered Children Forum needs advocates!